What do Mark Zuckerberg and Sergey Brin have in common? They have both received a TR35 award, which the MIT’s Technology Review has been granting for more than ten years to 35 inspiring innovators under 35. As of this year, the competition is expanding to Mexico, under the lead of Technology Review’s Spanish-language version – Spanish is only one of the many languages in which the review is now available, as part of the MIT’s globalization efforts. 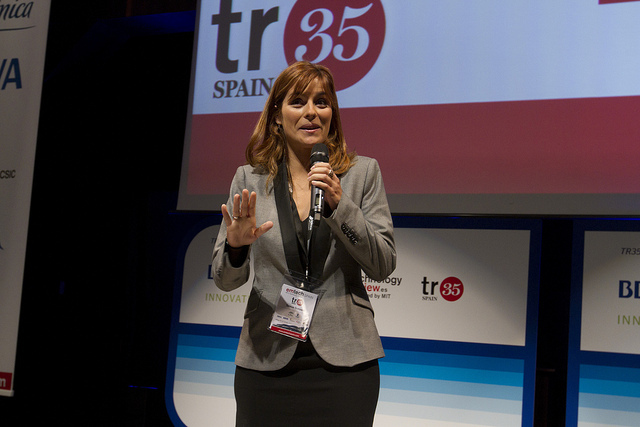 It’s not the first time TR35 is expanding to a Spanish-speaking country; Spain also hosted its first TR35 awards last October. Still, this is the competition’s first venture into Latin America. However, it won’t be the last one. According to its organizers, they will soon be launching a similar competition in Colombia, Argentina and Uruguay. While TR35 Mexico‘s awards ceremony will take place on May 17th, the deadline for nominations ends on February 29th. If you know a young and innovative Mexican resident, you can nominate them here – but nominating yourself is not allowed, the organizers warn. Based on this shortlist, the review’s jury will select 10 winners, among which it will also highlight an ‘Innovator of the Year’ and ‘Humanitarian of the Year’. All of them will then get to compete in the TR35 global awards next October in Boston. The event is supported by Microsoft, but also by Mexican institutions such as the National Autonomous University of Mexico and TelMexHub. Indeed, it is a great opportunity to give more visibility to Mexican tech talent.